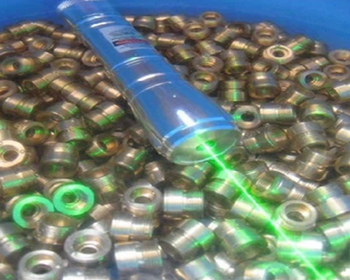 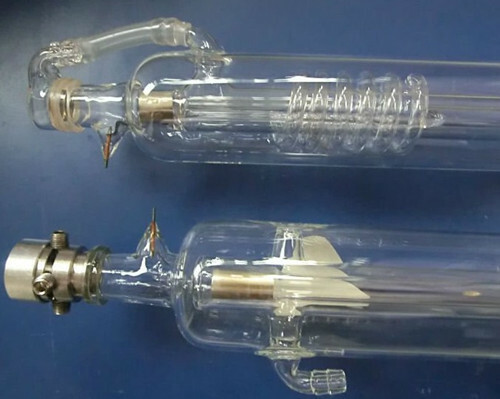 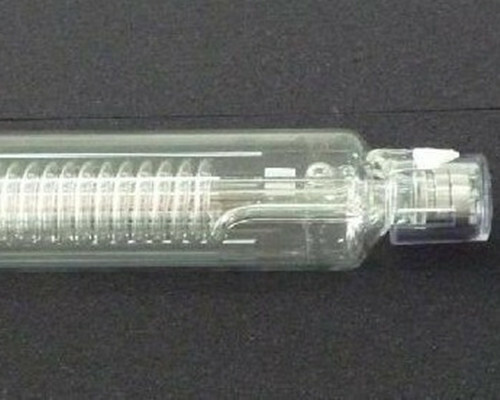 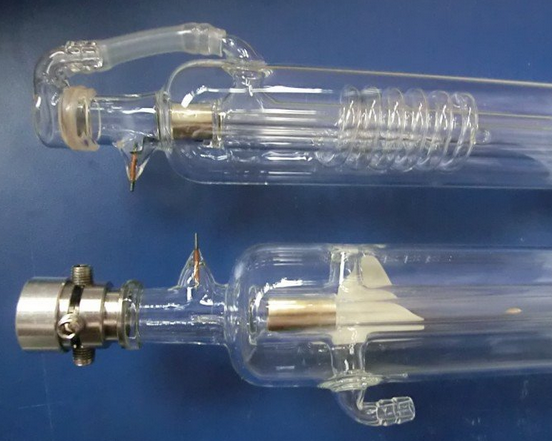 CO2 laser was one of the earliest gas lasers to be developed, and is still one of the most useful. 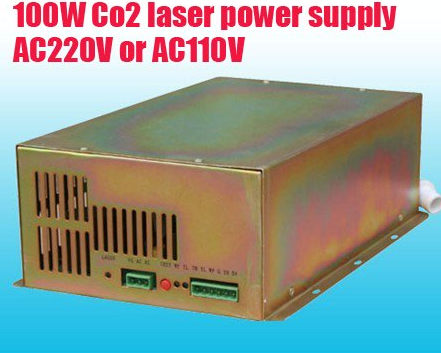 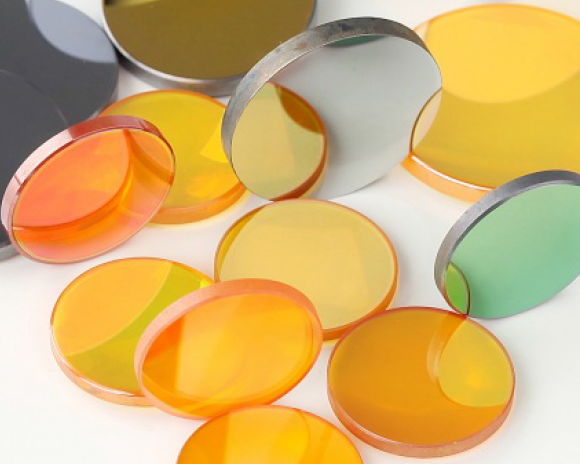 CO2 lasers are the highest-power continuous wave lasers that are currently available. 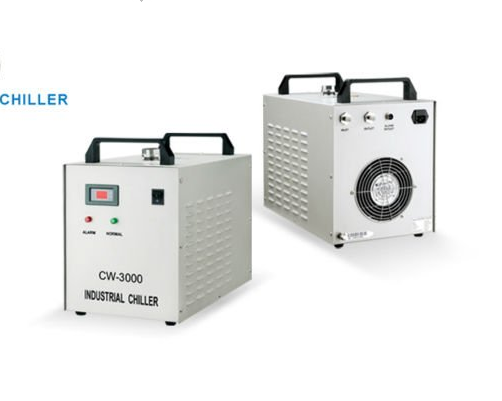 They are also quite efficient: the ratio of output power to pump power can be as large as 20%.The CO2 laser produces a beam of infrared light with the principal wavelength bands centering around 9.4 and 10.6 micrometers. 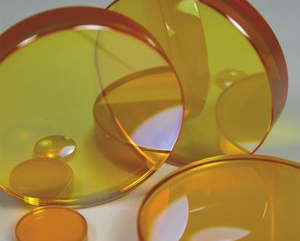 Use the CO2 Laser Eyewear while you're working with CO2 laser. 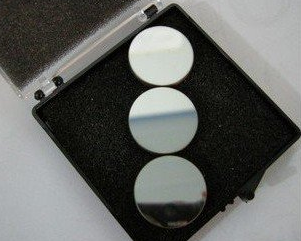 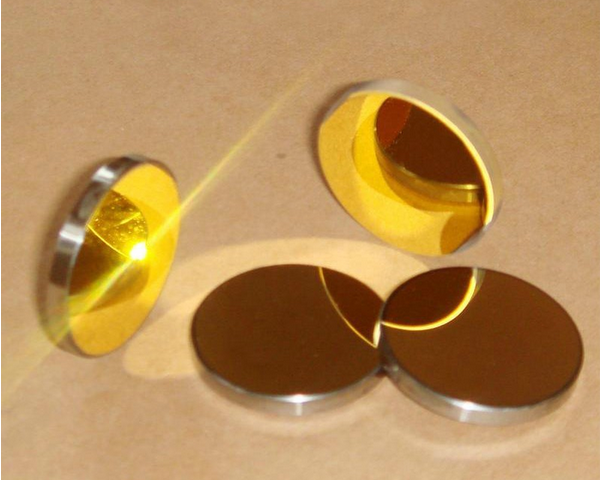 High quality laser reflective mirror, made in USA. 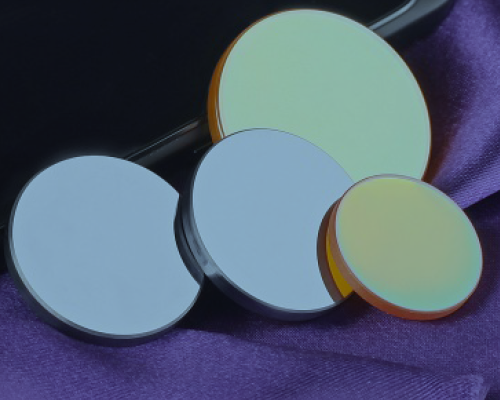 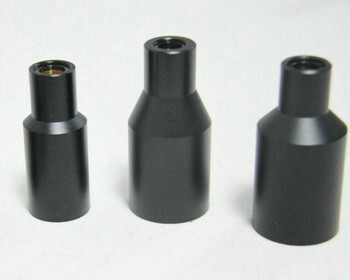 High quality laser focus lens, made in USA.